The text is the standard text for the second Sunday in Easter, Doubting Thomas. It is paired with the epistle less from John’s first letter. The pairing of these two texts is almost perfect. This sermon stakes out three points: 1) The pride of place in the Thomas passage should not be the sight of the body, but Jesus’ “Peace be with You”. It is this proclamation of the gospel and the shorthand for the entire story that enables all the disciples to truly discern the resurrection. 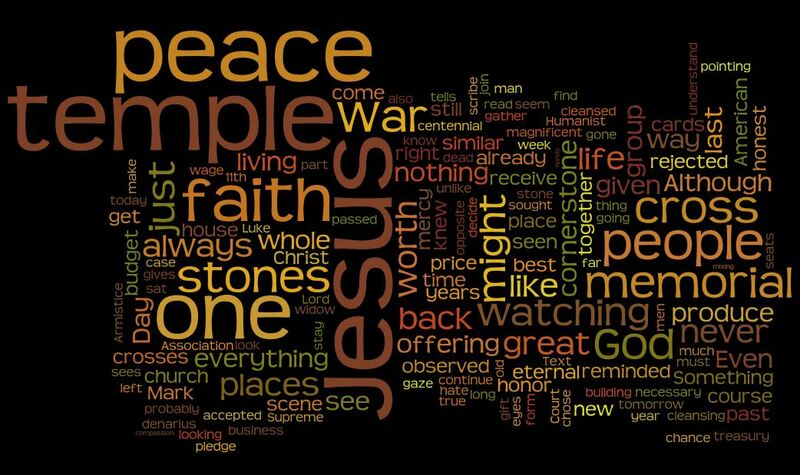 2) Jesus re-explains just what that peace is about. 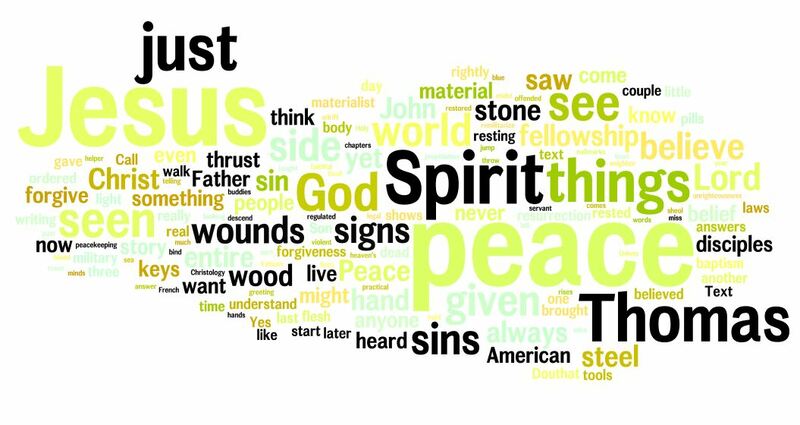 That peace of God is both the indwelling of the Holy Spirit, and the issuance of the Keys. The Keys are the authority to forgive sins which are given to the church and to individual members. We as Christians are at peace because we are forgiven. Because we are forgiven we can “see” the resurrection rightly. 3) When we live by the story (Peace be with you), we have fellowship with the Father. That fellowship is unto eternal life. Getting last week off from having to polish a sermon because our Seminarian Tim did a great job gave me a lot of time just to meditate on Luke 12. On first read Luke 12 is all over the place veering from the harshest warning and condemnations to the sweetest promises. I think in our modern American Christian imagination we are all Jeffersonians of a kind. Jefferson famously cut out of his gospels all the “fantastical” accounts (i.e. the miracles and the resurrection) leaving nothing but a moralistic great teacher Jesus. We don’t cut out the miracles, at least not most of us, but what we cut out in the prophet. We string together nice Jesus, and come up with some way to tune out fiery Jesus. But if we refuse to listen to Jesus the prophet, we end up in situations like the OT lesson from Jeremiah, where our “prophets” blow us sweet nothings and we are shocked at division from both man and God. Attempting to boil the chapter down into a single paragraph, it is more coherent that that first read. It is Jesus’ correction our natural views of the intersection of division/peace and temporal/eternal with the messiah or the work of God. Our natural view is that we want peace expressed temporally. Peace within families. Peace between religions. Peace on earth. Or at least we want those things assuming that they come with the correct division. Our temporal physical tribe get the peace while the out group is safely divided from us. And all of that peace coming with a healthy serving of temporal prosperity for our group. We want a sugar-daddy messiah, and we don’t give a second thought to the eternal. Or just assume like the rich fool that the good times will roll forever. But Jesus corrects us in our temporal thoughts. Now is not the time of peace, but the time of division. It is the time of division because this messiahs, and this God’s concerns, are not temporal, but eternal. 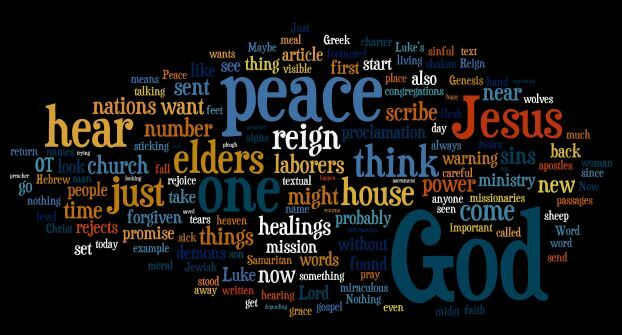 Jesus has come to give eternal peace which you have right now. But this peace is by grace, through faith. And those that believe align their lives with the divine purpose. They know the will of the householder for whom they have been left as stewards. But, not everyone believes. Many might know, but they are unwilling to live with that knowledge. And that is the division in this life. That is also the cause of the temporal strife. A strife that is not yet resolved in peace. Not yet resolved in the hope that the full number will come in. Program Note: I’m sorry about possible recording quality. I’ve been having a little trouble with the line volume. I think the pulpit mic might be going out, so the altar mic is doing all the recording except for occasional pops. I’ve amplified and leveled the signal such that I think its okay. The altar mic is a real good one and the system isn’t bad, but I’ve got some wire work to do. The text for the day is often appropriated for mission Sundays, and it can work that way. Biblical texts are multivalent in that there are often multiple appropriate understandings of them. But I don’t think that the sending of the seventy-two is primarily about lay evangelism. Using it to preach that people in the pews should be ready and able to share their faith misses a distinction. That is better preached from something like 1 Peter 3:15. The distinction which is missed using it for that is that the 72 are the new elders of Israel. There are traditions that don’t have an ordained ministry, but the apostolic church, following Jesus here, did set aside those called – think Stephen and the Seven deacons and Timothy and Titus and those Paul sent Titus to appoint and lay on hands. When the apostles did that they were following Jesus here. What Jesus does here is give the charter for that office. When that office is functioning within bounds as intended what does it do? It preaches peace. It seeks to heal those of the house. 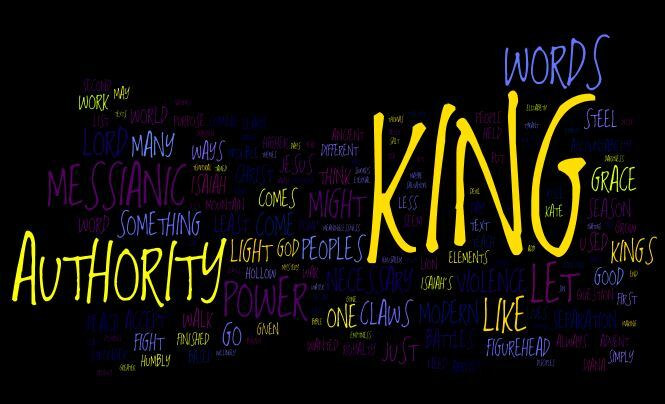 It proclaims the reign of God. What this sermon does is attempt to do that while providing examples. Music Note: I have left in two of the hymns. Our opening hymn Faith and Truth and Life Bestowing (LSB 584) is a wonderful prayer for the opening of service that mirrors Jesus’ words to pray to the Lord of the Harvest. The hymn of the day has a wonderful message, but I left it in primarily because of the tune – We Are Called to Stand Together (LSB 828). Both of them are newer hymns the texts written by people living at the time of hymnal publication (2006) and the tunes as well, although Holy Manna is a new setting of an older hymn tune. The text of We are called mirrors the progression of the sermon moving from Patriarch, Prophets and Apostles through ages to us. The urge is to continue in each generation to proclaim the truth, that the reign of God has come near to you with His peace. That time will end, when we will all be united, but till then we tell the story. The text is the second Sunday of Easter standard, Doubting Thomas. At least that is the first element that gets caught, but the text is larger than that one character. 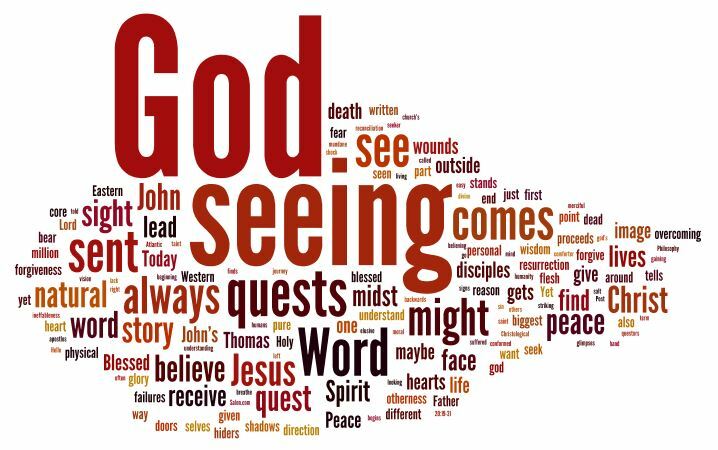 It is a story of seeing God, but it is also a story of beatitude or blessing on not seeing. The reality of the action works at counter-purpose with most of our natural assumptions about seeing God. 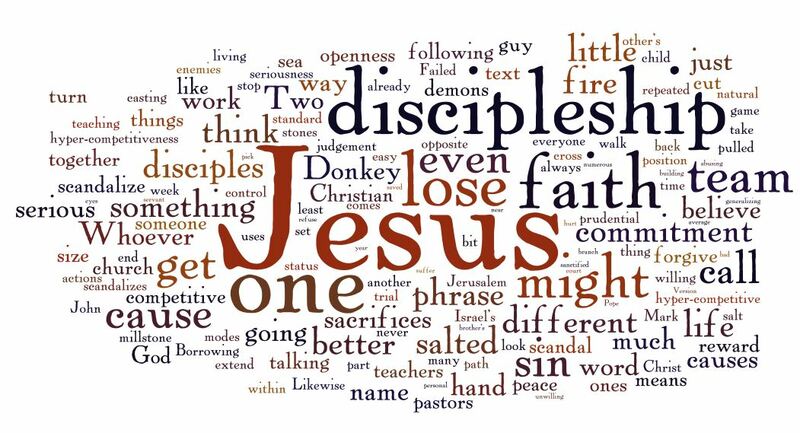 The beatitudes bless not sight, but the Word. 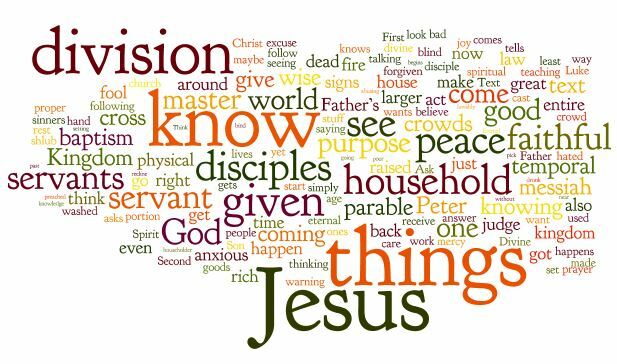 This sermon moves from the text and what it tells us about Christ, to our sending and moral responsibility and lastly to the eschatological reality of seeing God.